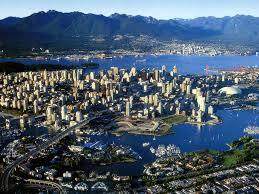 Valiant Recovery has grown to having five locations across North America. 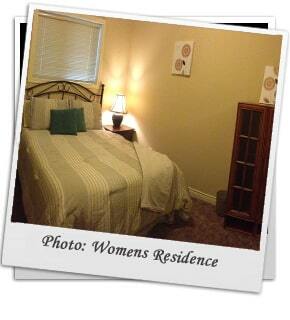 In Kelowna, we have three rehab facilities, two buildings within walking distance. 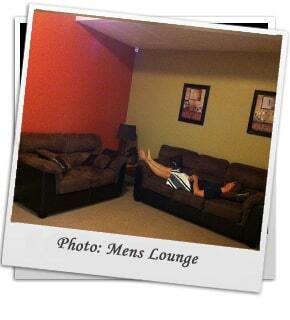 Our men’s and women’s facility “The Crossing Point” is located in the Mission. 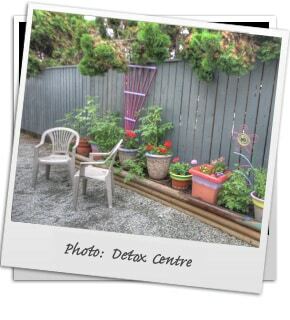 Having several facilities has helped Valiant Recovery to offer a fuller continuum of services to the community and our clients. 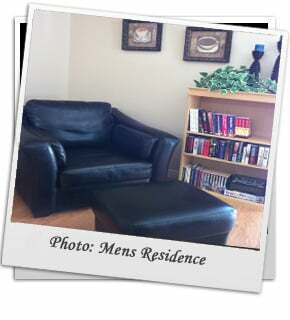 Men’s Treatment Center provides therapy and support services to 6 adult men in our 30-120 day residential treatment setting. 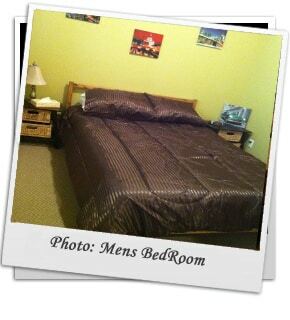 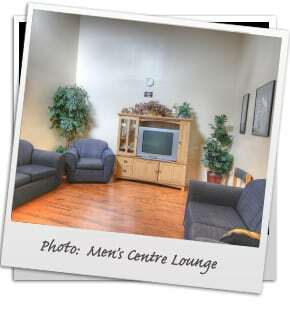 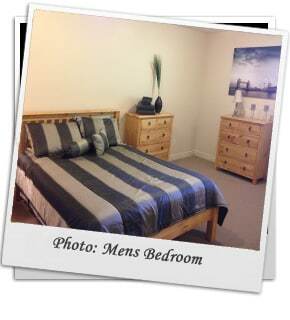 Full food services, housekeeping, group therapy, individual therapy, workshops, planned recreation and other facilitated programming are included in the men’s program. 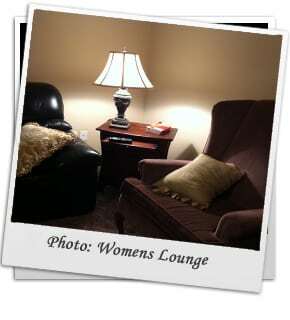 Women’s Treatment Center provides therapy and support services to 6 adult women in our 30-120 day residential treatment setting. 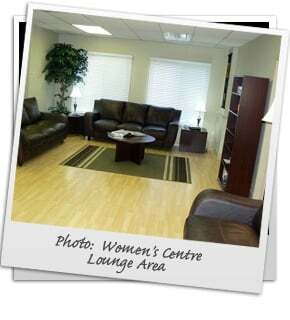 Full food services, housekeeping, group therapy, individual therapy, workshops, planned recreation and other facilitated programming are included in the women’s program. 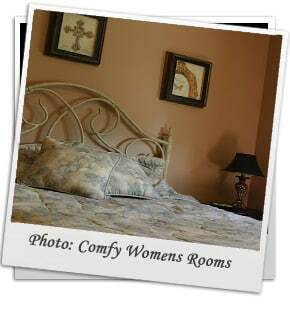 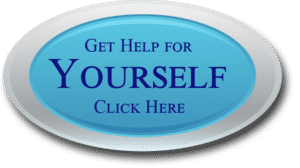 Luxury Treatment Center provides therapy and support services to 6 adult men/women in our 30-120 day residential treatment setting. 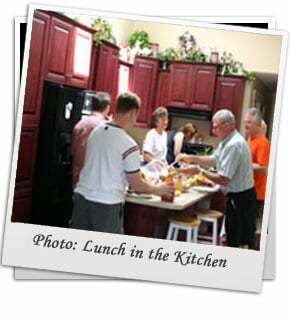 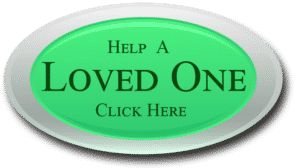 Full food services, housekeeping, group therapy, individual therapy, workshops, planned recreation and other facilitated programming are included in the luxury program.